A "mini gold rush" of amateur prospectors has hit the Australian state of Victoria, with families and retirees from state capital Melbourne traveling to Bendigo in the hopes of striking it rich. 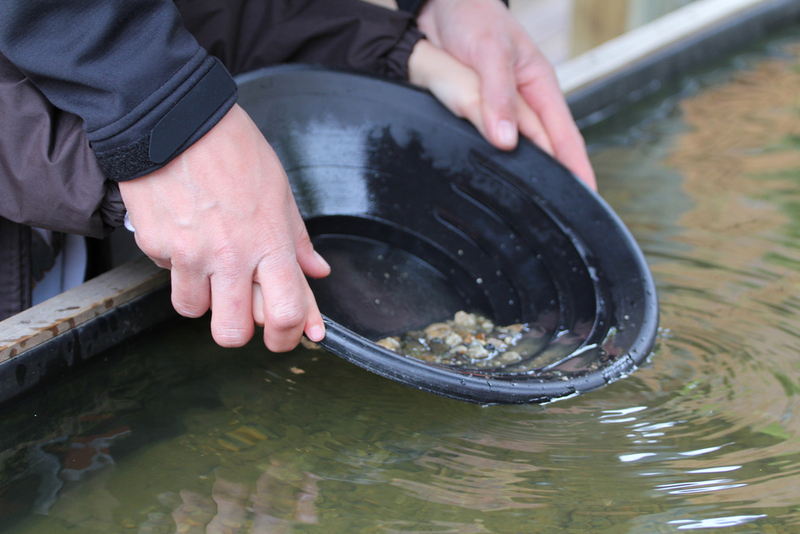 News.com.au reports that the rising price of gold has triggered greater interest in hobby prospecting amongst amateurs, particularly families with young children looking for novel forms of weekend recreation. According to Bendigo gold trader David Watters "we've sold a lot more pans and parents are buying kids gold detectors to get them…to have a go." Watters says there is still an abundance of small flecks of gold in the Bendigo area, while south-eastern Australia has also recently been host to some huge discoveries. A prospector recently uncovered an eight-ounce nugget valued at over AUD$13,000 in the area, while in August a nugget worth around $500,000 was found in the historic Victorian gold mining town of Ballarat.